This recipe was a request from a member of my Divi Soupies Facebook Group who wanted something like the slide in effect seen on the Avada theme here. This should take you around 10 minutes. First we are going to set up our section. On your page add a new standard section with a single column, you can do this anywhere on the page but I would recommend adding it at the very top. Now click on the Design tab, scroll to the bottom and in the Spacing section, add a Custom Padding of 0 in the Top and Bottom fields. Finally, click the Content tab and set Transparent Background Color to Yes, then Save & Exit the section. Ok, that’s our prep done. Now let’s set up our module. 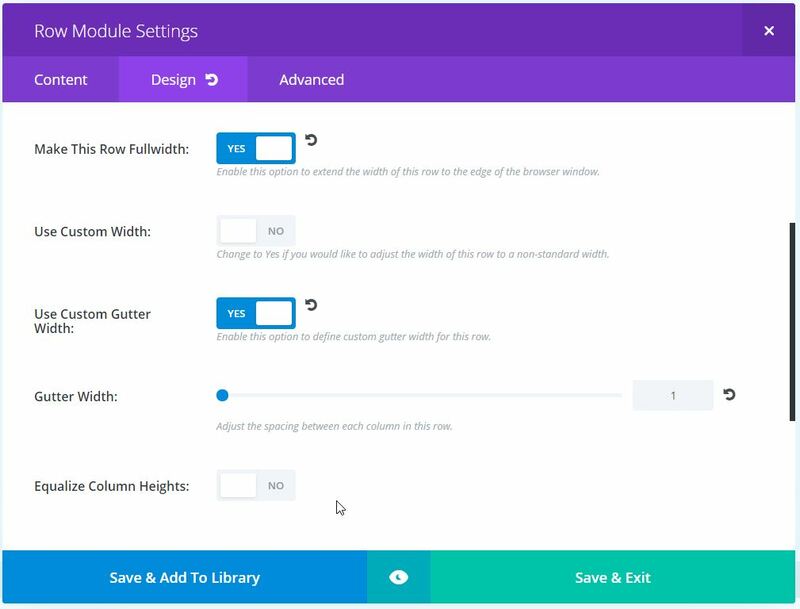 Open up the Row Settings and in the Design tab, scroll down to the Sizing section and set Make This Row Fullwidth to Yes, Use Custom Gutter Width to Yes and then set the Gutter Width to 1. Then scroll down further to the Spacing section and in the Custom Margin, Custom Padding and Column Padding areas, give both the Top and Bottom fields a value of 0. The Save & Exit. Now for our module. 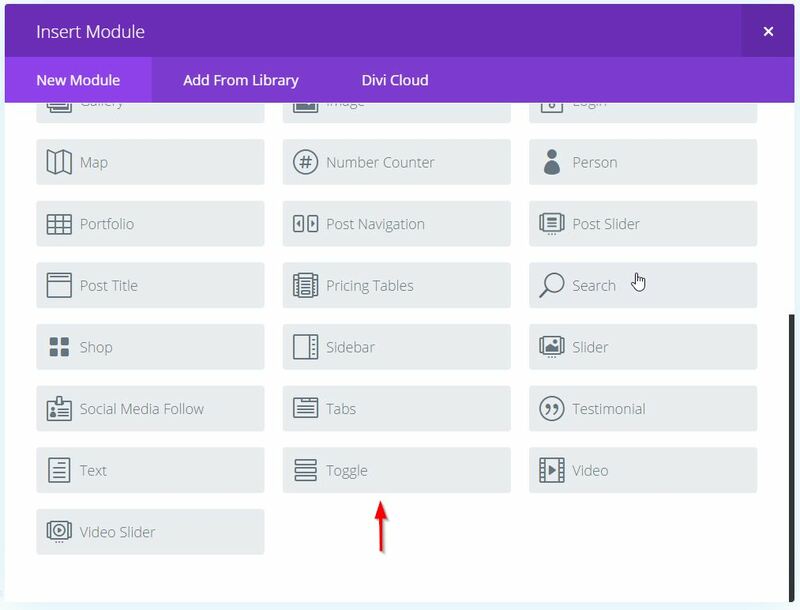 Click on Insert Module in your row and add the Toggle Module. 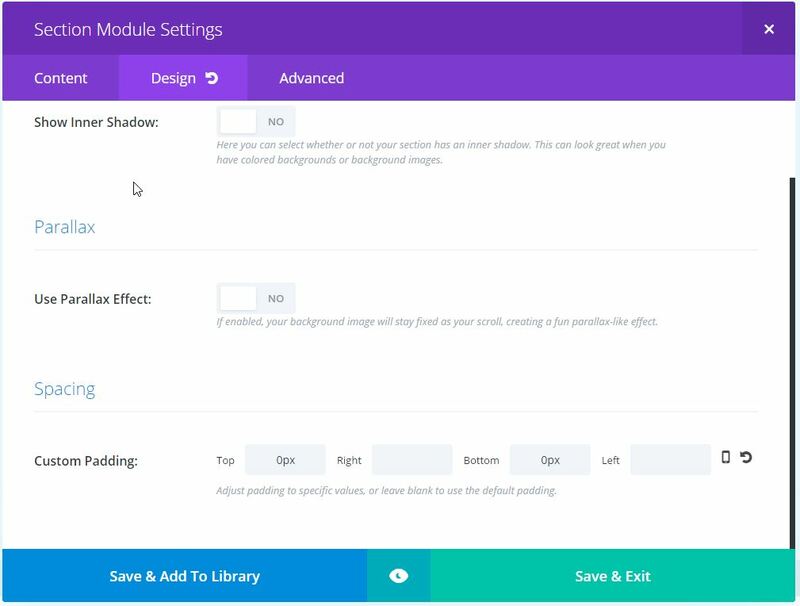 Click on the Advanced tab and give your module a CSS Class of ds-top-toggle. Next, in the Design tab set an Icon Color and select your fonts and text colours etc. What you choose here is entirely up to you. Now click on the Content tab. We are NOT going to add a title, leave this field blank. Scroll down to the State area and make sure the State is set to closed, then in the Background area, set the colour you want for your slide in section background, these three fields should all have the same colour value. At this stage you’ll want to add what you want displayed in the Toggle in the Content area. 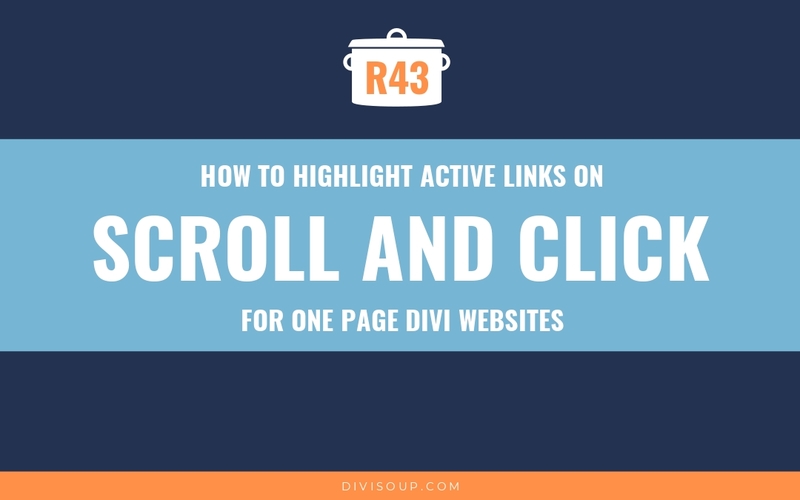 Anything goes here, I have used Divi’s built in responsive column shortcodes to add a three column layout with text, images and buttons in each of the columns but you can add anything you want. If you want to use my HTML as a base to work with, you can download a zipped text file by clicking the button below. 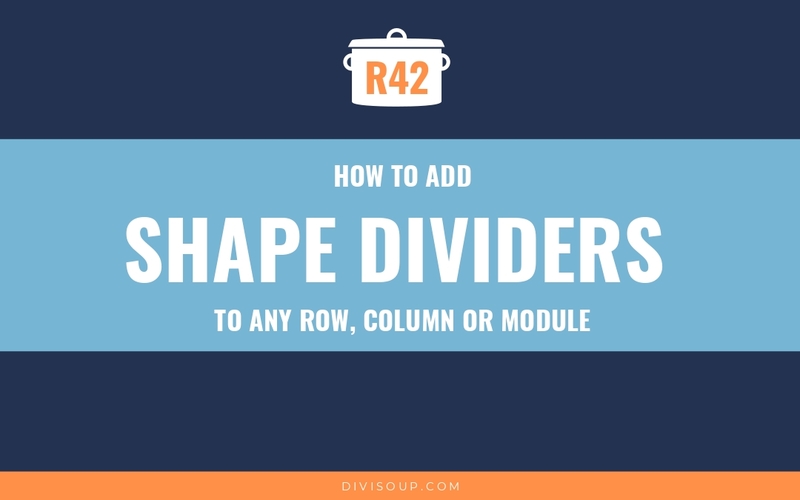 You could also develop a layout in the Divi Library and add that via shortcodes using either the VRYN Library Shortcodes or AC ShortCodes plugins. 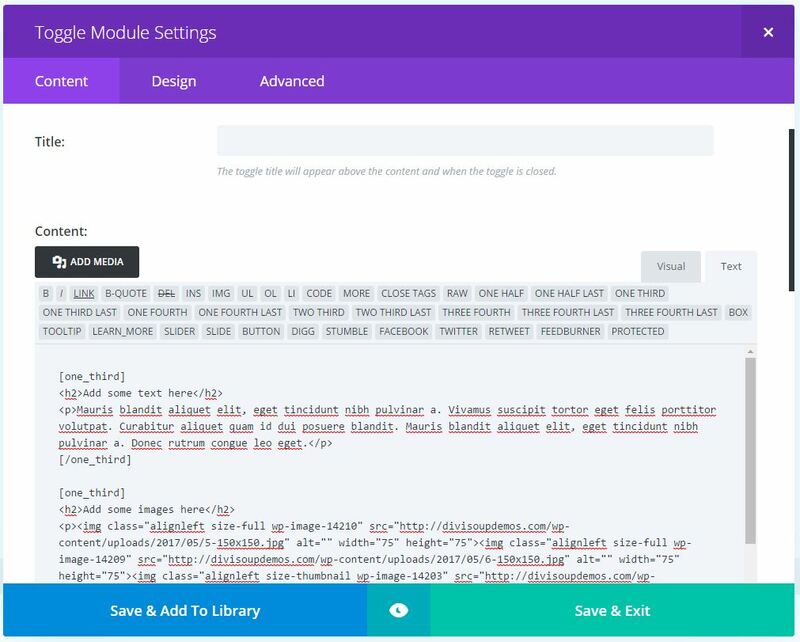 Once you have finished adding your content Save & Exit the module. At this stage you are just going to have a Toggle module sitting at the top of your page (or wherever you added it). Let’s add some CSS to change that. This is the most important part. We are positioning our section absolutely so we can add a negative top position which takes it outside of the viewable area. Then we make it fullwidth and give it a high z-index so it will display on top of all other content. Next we are removing the default toggle border and then positioning the toggle title and setting that to fullwidth also. The toggle title is the open trigger for the toggle, that’s why we didn’t add a title to the module, we are using its container as the click trigger. I have also switched the default – icon used when the toggle is open to an Up Left arrow, again with the rotation added this just displays as an Up arrow. You can switch out the icons for whatever you want just keep in mind the rotation will affect what you use. 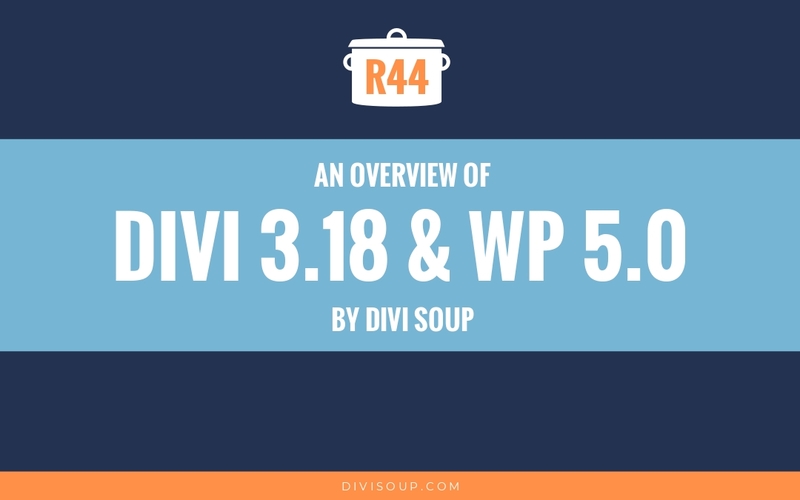 If you are in my Divi Academy Membership, this week’s resource is a handy cheatsheet where you can view and grab the codes for all 360 ETModules icons. This final section sets the width of the toggle content. 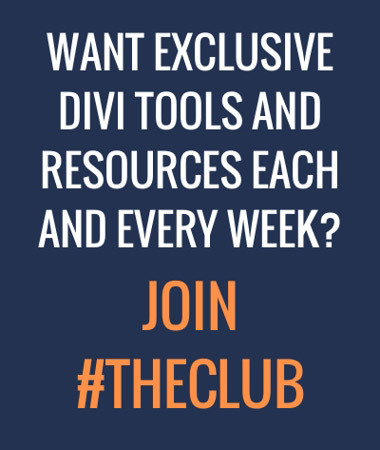 I have it set to Divi’s default page width which is 1080px. 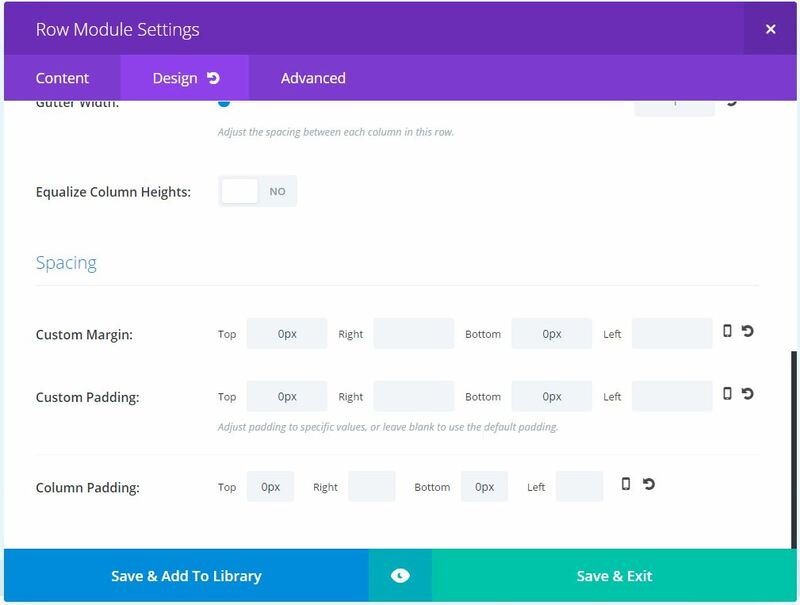 If you have changed your page width settings in the Theme Customiser, you may want to change the width and max-width values here to match but you don’t have to, it’s up to you how you want it to look. And then the last little snippet ensures that our content which is positioned off-page doesn’t create a horizontal scrollbar. The toggle below contains the complete CSS along with full comments and areas you may/will want to change to match your site. Copy and paste this into your child theme stylesheet or Divi theme options Custom CSS box. And that’s it, view your page and you should see a toggle similar to my demo. 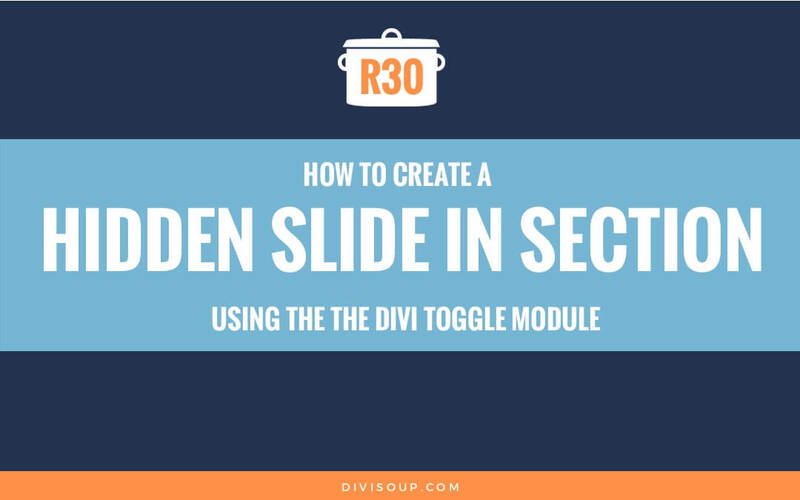 It’s a good idea to save the entire toggle section to your Divi Library as a global module so you can add it to any page you like with just a few clicks. 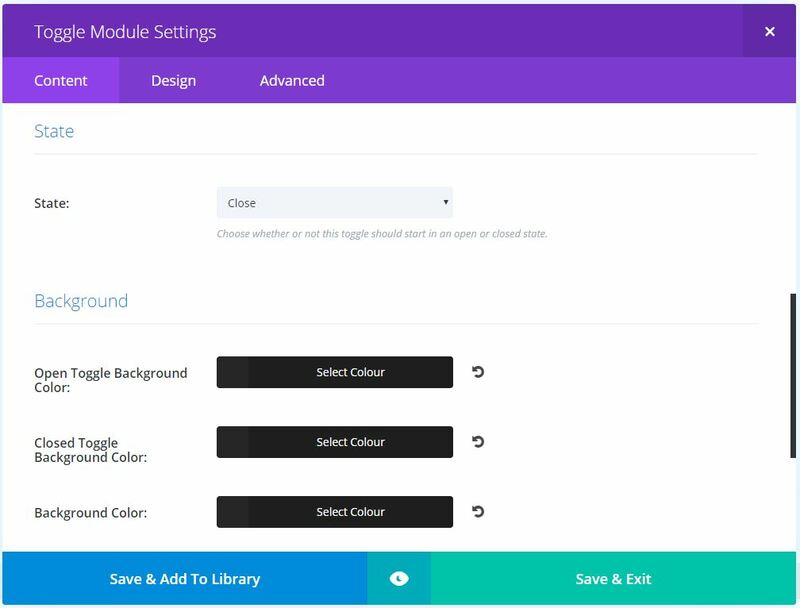 I have created a page with the toggle module only. I want to show globally on top in all pages, possible? Hello congratulations for your tutorial. Very well explained. Thank you. I have reproduced on my site and everything works fine. Except for Chrome (Mac and PC). But, your DEMO works well in Chrome. Do you have an explanation for me? 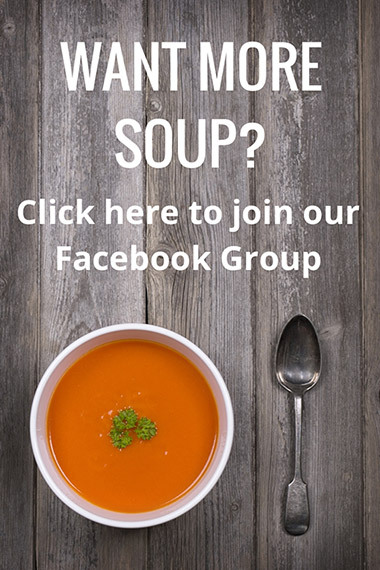 And how to keep it fixed if we fixed the menu in my page layout when I scroll content? 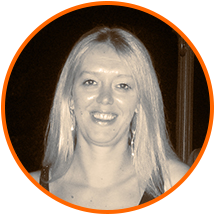 A small thing, it is possible to integrate a layout without plug-in Divi. Yes it is possible Bruno, there are a number of tutorial on this easily found with a google search. This is great. One question though how do I get icon codes? I would like a different arrow added instead. wow! awesome tutorial!! very cool! This is amazing! Would there be a way to put a contact form in the toggle content? I assume you could with a shortcode from something like Contact Form 7, but probably not the native Divi contact form module? I was just thinking about this for a site. Right on time. Another brilliant and useful solution from Michele, Thank you so much. You always know what I’d love to see next as a tutorial. Thanks for this… it is seriously cool. You are the best! Thanks for your demo. It fits well with what I hope to accomplish. Instructions were right-on. However I find that for some reason the tab/arrow does not remain fixed on the front page. Perhaps I’m missing something? Also, how to replace the arrow with a icon? I subscribed some time ago. You are very helpful. Thanks! I would need to see a live link to find the problem Terry. I got it together. Thanks! This is GREAT!!!! Thank YOU! I have the same issue as Terry. I pasted your code directly in case it was due to a typo, but I still have that issue – when the toggle is open, neither the icon nor the tab show.